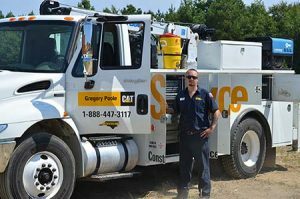 Your source for new, used and rental Cat® equipment, as well as power systems, lift trucks and more, Gregory Poole is a valued partner to the heavy industry in North Carolina and beyond. 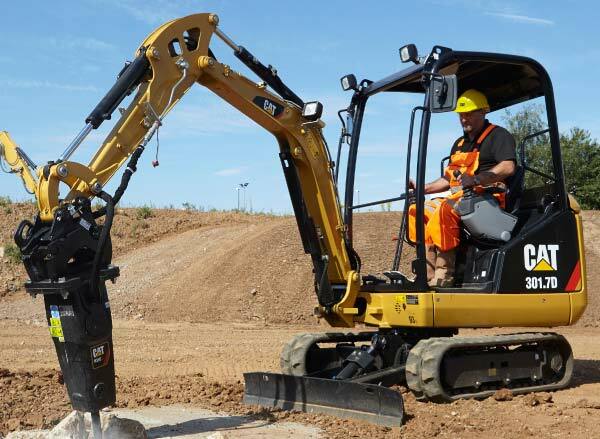 With a focus on great service and exclusive partnerships with some of today’s leading manufacturers, we are your one-stop shop for all of your heavy equipment needs. Integrity — We treat our clients with respect and honesty in everything we do. Excellence — We are constantly striving to raise the bar for quality in both our systems and service. Teamwork — We work together in a collaborative environment to save our clients time and money. Commitment — We go the extra mile to solve your problems and help your business succeed. Gregory Poole Equipment Company was founded by James Gregory Poole, Sr., and his uncle, William Lewis Gregory on April 1, 1951. 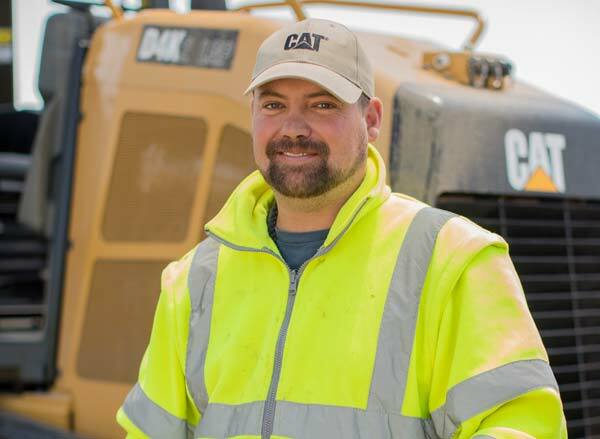 With headquarters in Raleigh, North Carolina, Gregory Poole became the Cat construction equipment dealer for eastern North Carolina. Poole and his family obtained W.L. 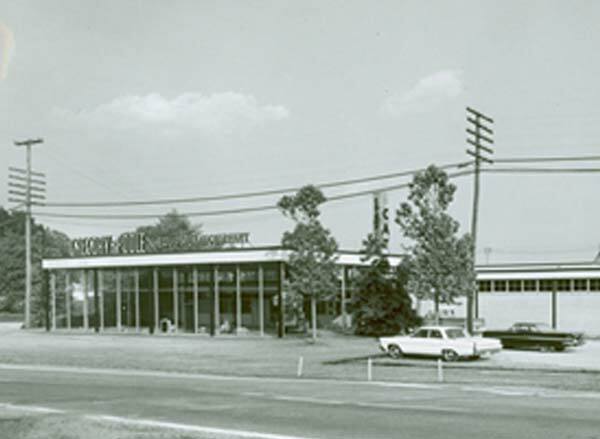 Gregory’s shares in Gregory Poole Equipment Company and became the sole owners in 1961. 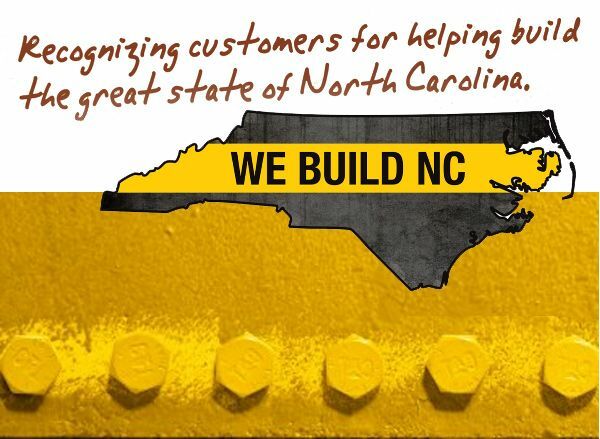 Since that time the company has expanded its operations to 21 locations providing sales, rental, parts and service for construction, forestry, ag, lift systems, marine power, power generation equipment, trucks, buses and RVs in eastern North Carolina, as well as lift systems in eastern South Carolina and Virginia. To this day, Gregory Poole remains a family-owned business, one that is committed to the communities we serve and the businesses who trust us with their equipment needs. 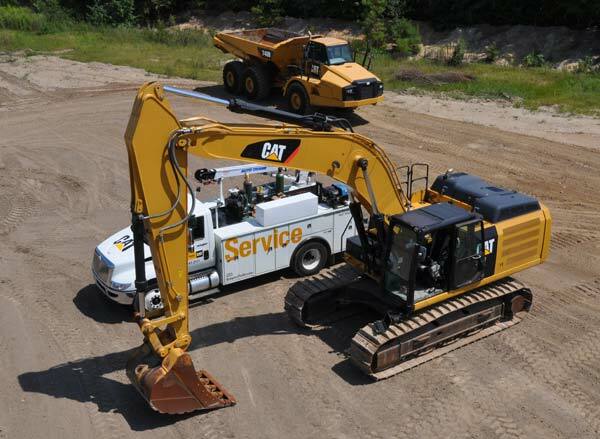 We are proud to offer long-term support for everything we sell, with a network of service centers throughout eastern NC and extensive mobile repair capabilities. Whether it’s an emergency repair that gets you up and running again, or proactive, preventative maintenance, we have the expertise and the highly trained staff necessary to keep you productive and profitable well into the future. 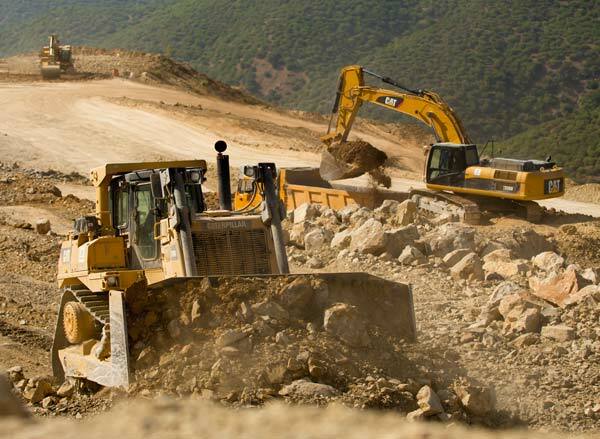 We invite you to browse through our website and see first hand the many advantages available to you by doing business with Gregory Poole Equipment Company.